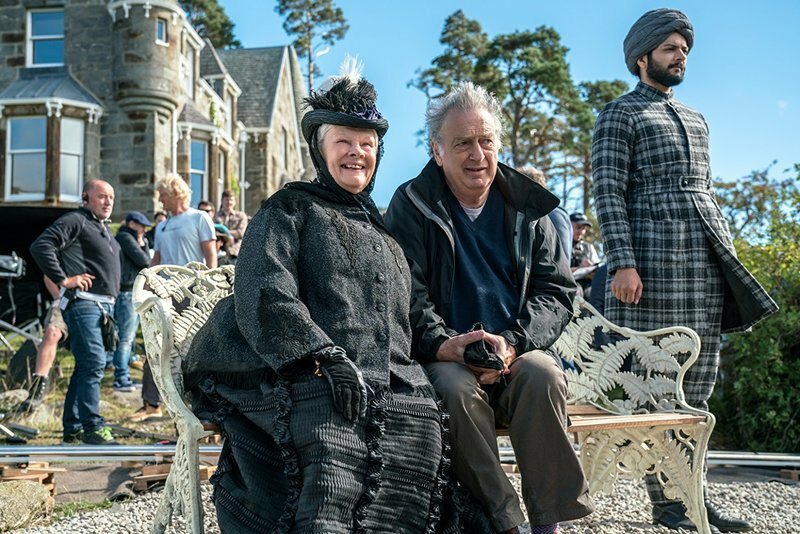 An interview with director Stephen Frears about his new period piece, "Victoria and Abdul." The latest on Blu-ray/DVD, including "The Knick," "Day For Night," and "Unfriended." 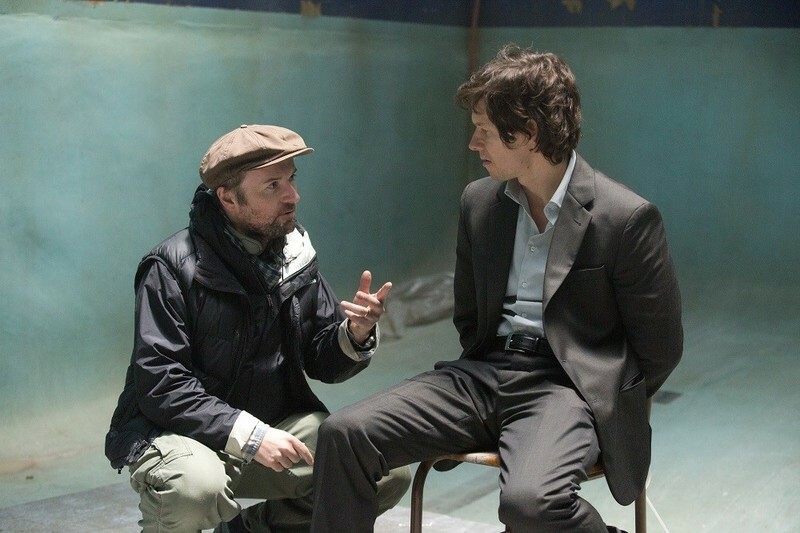 An interview with Rupert Wyatt, director of "The Gambler."